The Directorate of Postgraduate Studies, Research, Technology Transfer and Consultancy (DPRTC) is a unit which serves as university arm responsible for overall coordination of postgraduate studies as well as research activities conducted by members of academic staff and postgraduate students at Sokoine University of Agriculture (SUA). The directorate is also responsible for supporting and guiding protection, management and transfer of technologies and innovations developed by SUA researchers. 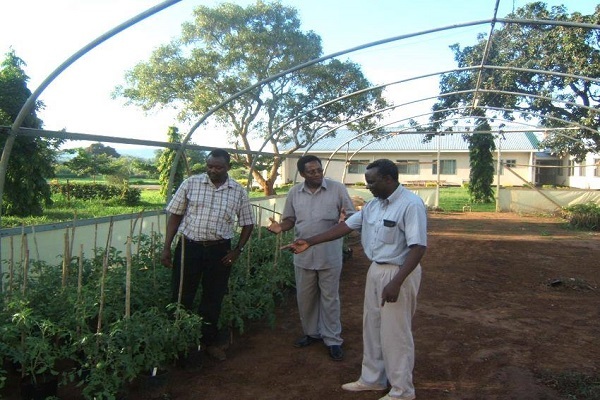 An additional mandate of the DPRTC is coordination and support of consultancy services offered by SUA members in close collaboration with college-based consultancy units which have long-term reputation in offering high quality consultancy services under the College of Agriculture (i.e. BACAS), College of Forestry, Wildlife and Tourism (FORCONSULT) and the College of Veterinary Medicine and Biomedical Sciences (VETCONSULT). To be a centre of excellence in supporting societal and economic development through postgraduate training, research & innovations and consultancy services. The DPRTC is responsible for overall coordination of all postgraduate programmes at different levels i.e. Postgraduate diploma, Master, PhD, and Postdoctoral; including monitoring of academic progress of all postgraduate students. The directorate also serves as a custodian of all the information and data related to postgraduate students at SUA. In addition, the DPRTC is responsible for managing research projects attracted by the university or individual SUA researchers. Thanks to the 147th University Council which approved incorporation of coordination of technology transfer into DPRTC mandate, now research activities are linked to innovation development and technology transfer within one unit. 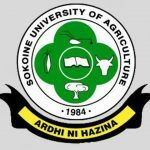 The Sokoine University of Agriculture through DPRTC is therefore envisioned to play key role in spearheading industry-based economy through support of agricultural development in the country. The directorate is also responsible for development and overseeing the implementation policies, guidelines, regulations and strategies related to postgraduate training, research, technology transfer and consultancy at SUA.